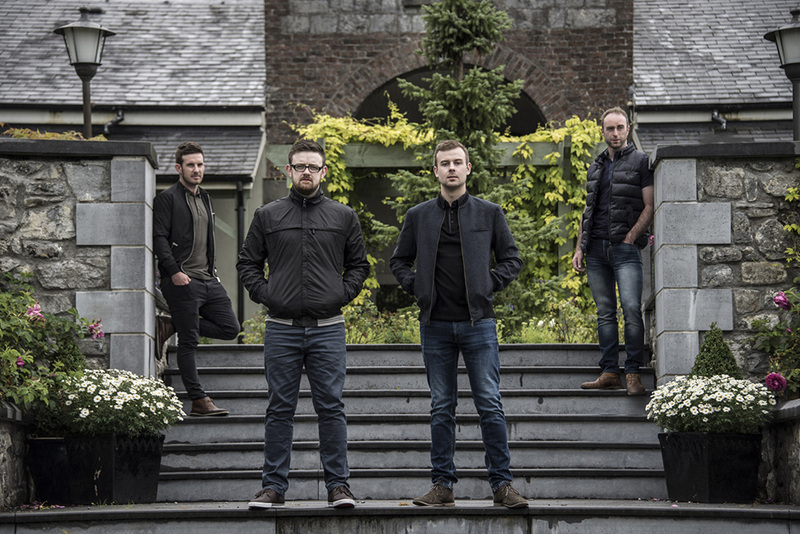 Drops of green are a band of four young Irish men hailing from Laois, Kilkenny and Waterford. Formed in early 2015, they are quickly building a fan base both home and abroad. 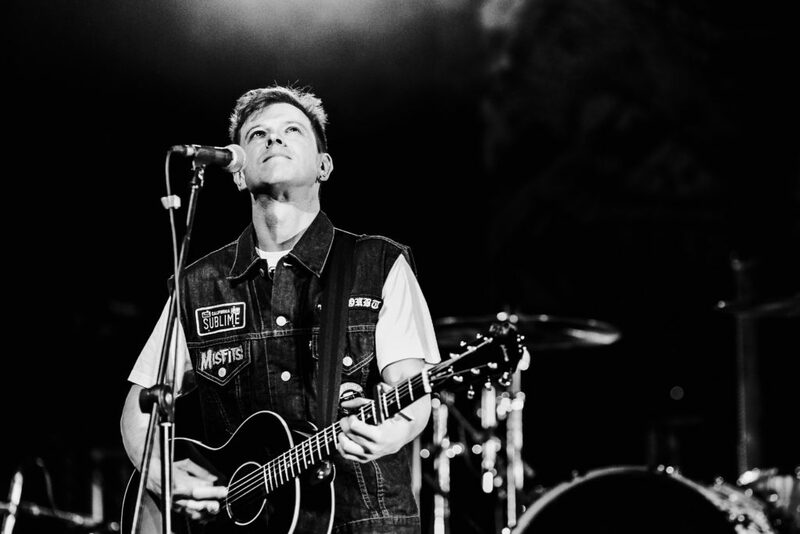 Combining a vast of instrumentation with blissful four part harmonies, they cover all of your favorite Irish melodies within the shows set list. Bringing their own unique and modern style to all of these classic Irish ballads , along with a wealth of tradition , storytelling and passion , their show is a must see for Irish music fans young and old alike . Drops of Green were very excited to release their debut album “Knowing why” which was released in June 2017 . This album is a mix of old songs that have being revamped with the Drops of Green sound and also three original songs that have never been heard before. 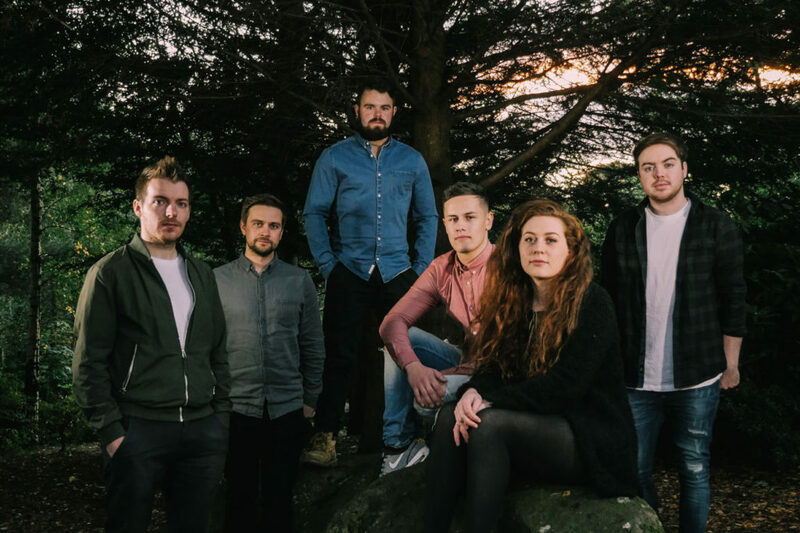 From a humble beginning in the Scottish Highlands & Islands, Hò-rò are gradually becoming a force to reckon with in the Scottish music scene. This group has held their audience spellbound with their energetic performance, musical tune arrangements everywhere they perform in Scotland. The group released their debut album in the summer of 2016, and the acceptance has been remarkable with colossal success recorded in album sales. With a line-up that features bagpipes, border pipes, accordion, fiddle, and whistles; musical instruments that are aligned with traditional Highland music combined with the sounds of guitar, keyboards, drums, and bodhran, Hò-rò can play diverse styles and produce a set that features rich musical textures. This instrumental mix is complemented further by both the unbeatable poetry of Gaelic song and the vivid storytelling of the Scots song genre. Punk rocker, musician, radio speaker, his philosophy in life is “do it yourself”. He has extensively toured many stages and clubs all around Italy. Andrea’s passions are rock music, NBA basketball, Marvel comics and action sports, and he’s madly in love with the green countries of Ireland. He feels equally at ease while speaking on air on Virgin Radio, chatting with the most famous rockstars of the music scene, and sipping a Guinness beer in the pub round the corner. 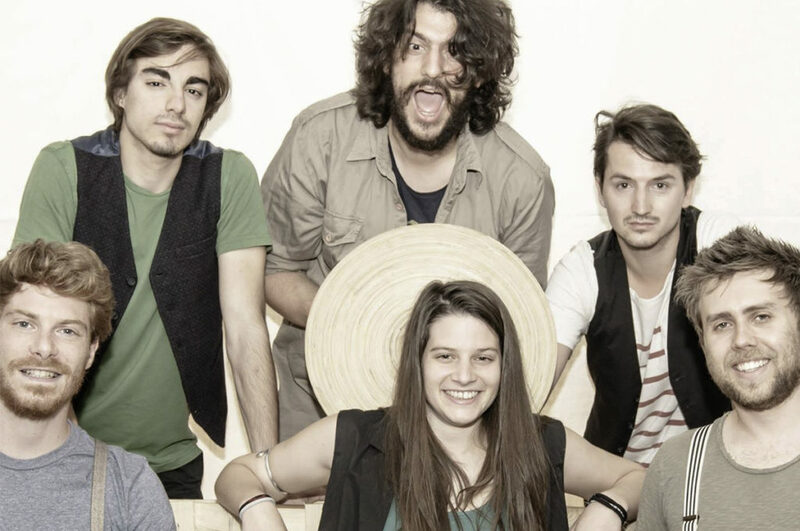 is an Italian band specialized in Irish folk music. The band was formed in the pubs, where people lightheartedly play and sing and drink countless pints of beer. Their songs are inspired by the traditional Irish repertoire and they are played with the classical acoustic instruments such as: guitar, bouzouki, flute and bagpipe. Their show is equally engaging both on small pub-like environments and on big stages – they have successfully participated to many festivals all around Italy and abroad: France, Switzerland, Germany and Ireland. Their fan base is increasing, as well as the appreciation by critics and music professionals. The number of their shows has boosted from 30 in 2016 to 70 in 2018. During their concerts the musical repertoire often switches to dance interludes. Their enthusiasm and experience, combined with an electrifying connection with the audience, are the main ingredients for a huge success. 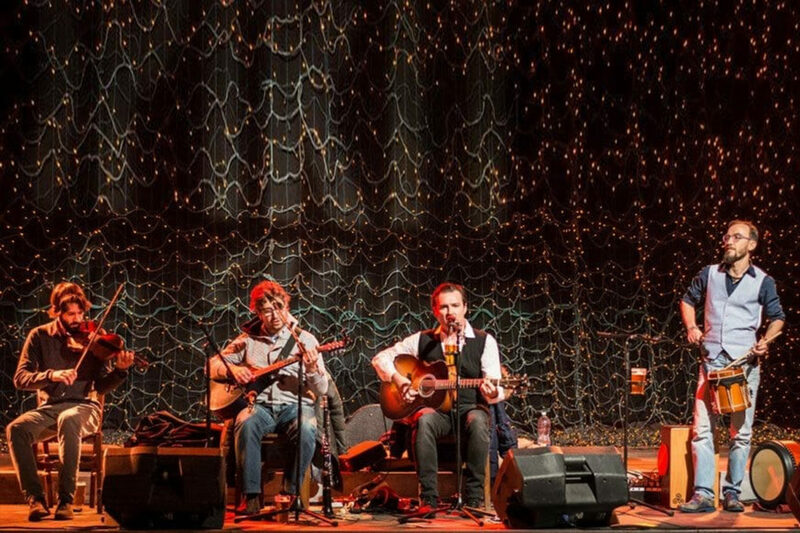 The Rumpled are an Italian band specialised in Irish folk rock music and Irish punk/rock that will entertain our guests with the fast-beat rhythm of their music and an energetic kombat folk spirit. Clapping hands and dancing feet are the main ingredients of their concerts. The Rumpled are exuberance and energy, and they will involve and thrill the audience with their songs, choirs and wild dances.